CruiseCritic rated Disney Cruises as the “Best For Families.” On no other cruise can you interact with Disney characters or see Disney decorations. You can also enjoy Broadway style musicals, spa treatments, evening fireworks and so much more. Here are some great deals to save you a lot of money on Disney Cruises from New York City. The Disney Magic departs New York City on November 11, 2019, for a 5 night Eastern Caribbean to San Juan, Puerto Rico. Its ports of call are Antigua and San Juan. The discounted price for an interior stateroom is $775 per person for a savings of $991 per person. The Disney Magic departs New York City on September 30, 2019, on a 5 night round trip North American Cruise. Its ports of call are Bar Harbor, Maine, and Saint John, New Brunswick. The discounted price for an interior stateroom is $1,100 per person saving you $1,538 per person. 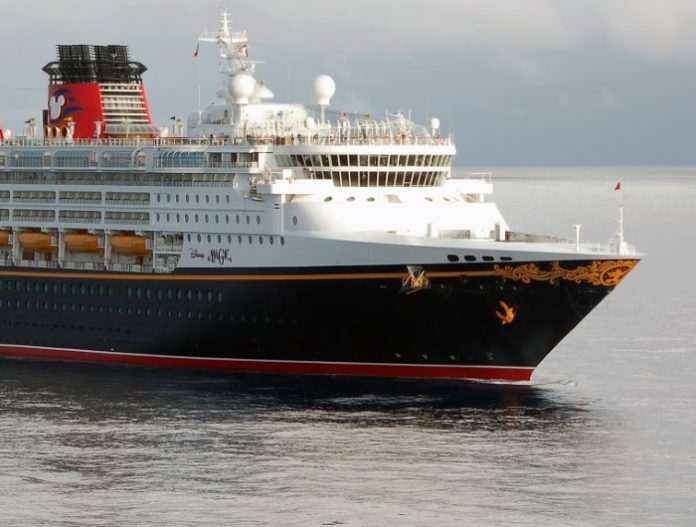 The Disney Magic departs New York City on October 17, 2019, for a 5 night round trip to Kings Wharf, Bermuda, The discounted price for an interior stateroom is $1,175 per person saving you $1,574 per person. The Disney Magic departs New York City on October 27, 2019, for a 7 night Bahamas Cruise. Its ports of call are Castaway Cay and Port Canaveral. The discounted price for an interior stateroom is $1,575 per person saving you $2,303 per person. Any time you can save over $2,000 on something you’re having a really good day.